Since 1946, EECO has developed and manufactured a diverse line of elevator components. This long experience assures you that your elevator components will be well designed and reliable. 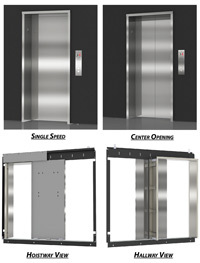 Buying all of your elevator components from EECO assures you they will work together seamlessly. 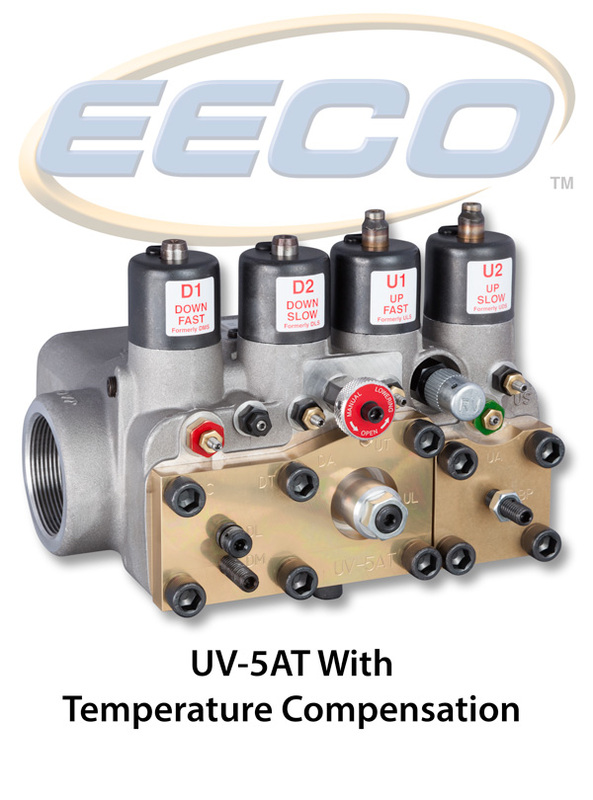 EECO Hydraulic Elevator Control Valves are well known in the elevator industry for reliability, ease of adjustment, and repair. Our control valves are the right choice for your project. From residential elevators to the largest freight elevator, EECO has your elevator valve. Elevator Equipment Corporation (EECO) is an industry leader for elevator jack units, replacement cylinders, and pistons. 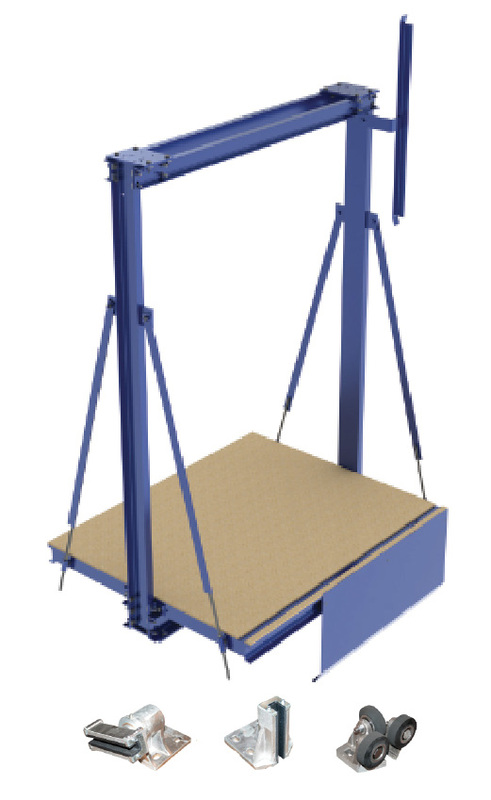 EECO can provide jack units for any application, from small capacity residential to the largest freight elevators. 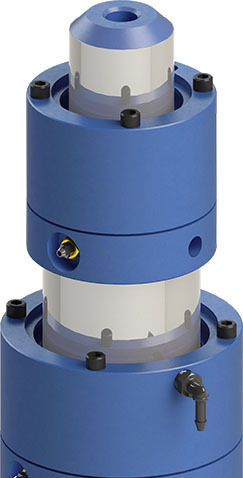 EECO has over 30 standard size jack units with many piston wall thicknesses available to meet your predetermined specifications. 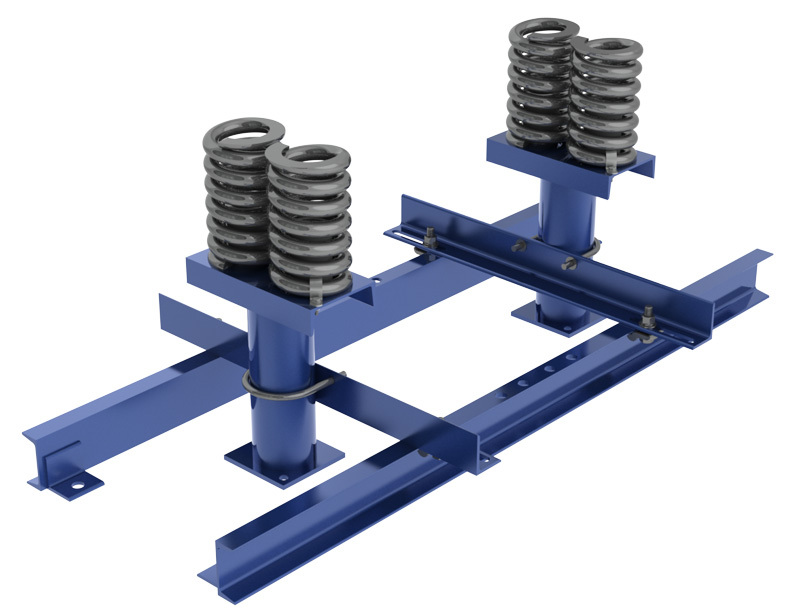 Our engineering and sales staff can work with you to determine which EECO Jack Unit is right for your application. EECO provides an elevator power unit for any application, from small capacity residential to the largest freight elevators. EECO can furnish a standard model power unit, in accordance with your specifications, or we can perform the necessary calculations, based on your data, to select and recommend an elevator power unit to meet your requirements. 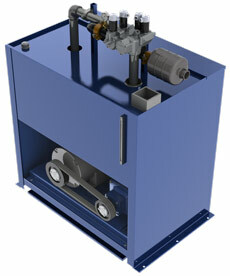 EECO Provides Pit Channels & Buffers built to your specifications for any elevator capacity. Buffer Springs and Oil Buffers are available. EECO can design and manufacture a car sling or platform to any size for any requirement that you may have. From home elevators to commercial passenger elevators and including freight elevators.